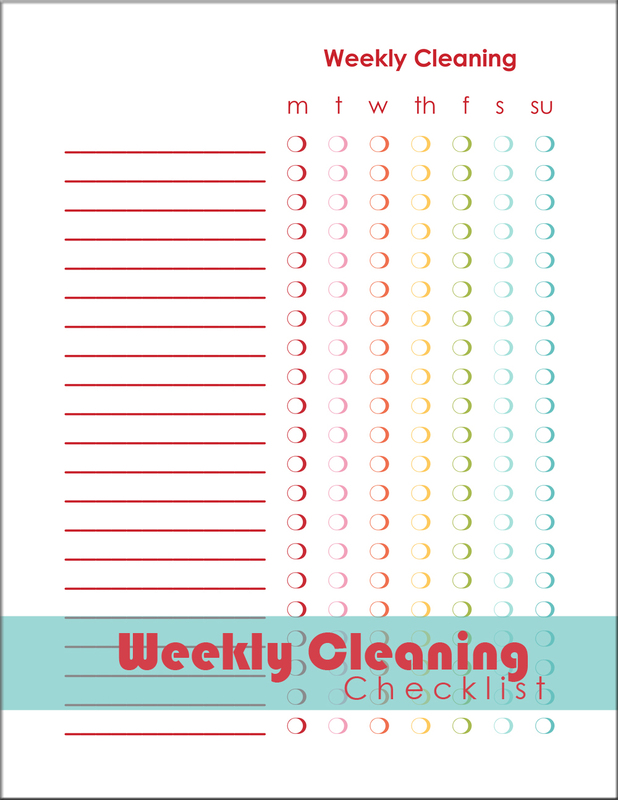 The weekly cleaning checklist is a customizable printable. It’s available for sale in 4 different sizes for only $2.50. Included is 1 printable pdf file.